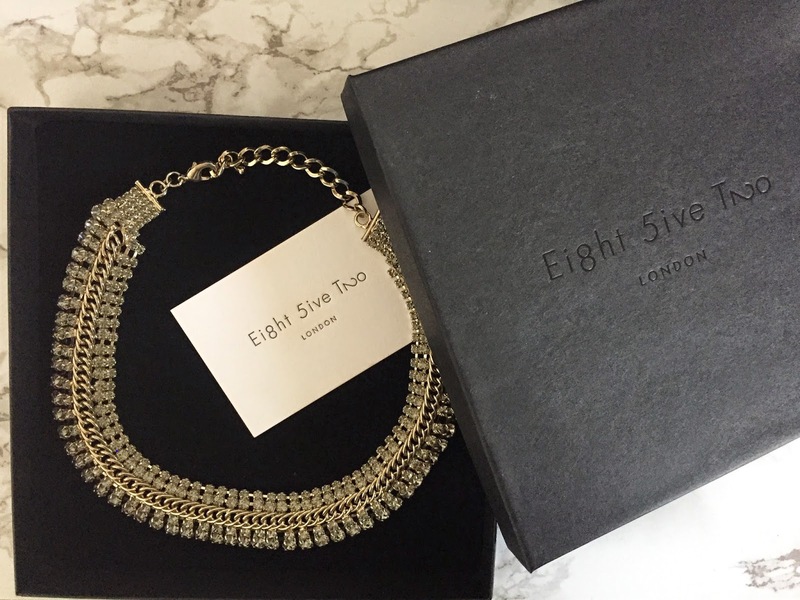 Every girl loves a little bit of sparkle and I was lucky enough to choose this beauty from 852London. 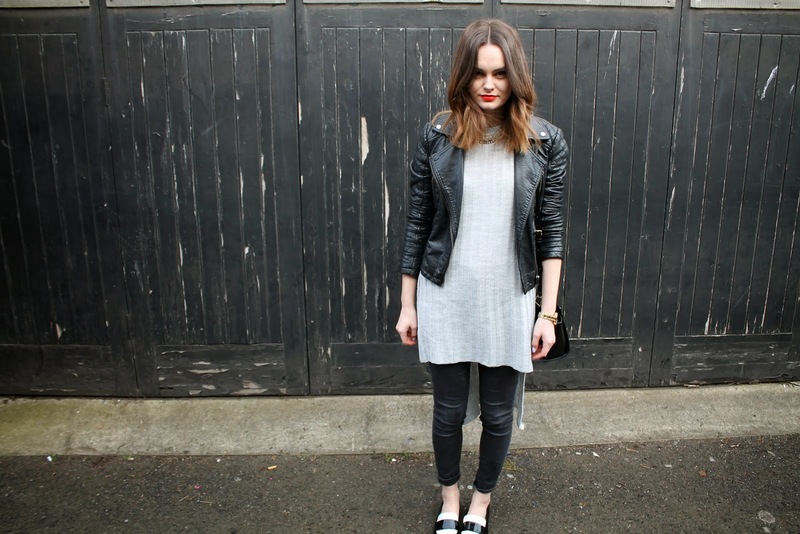 I have chosen to dress it down with my trusty leather jacket and this gorgeous grey split knit from boohoo. 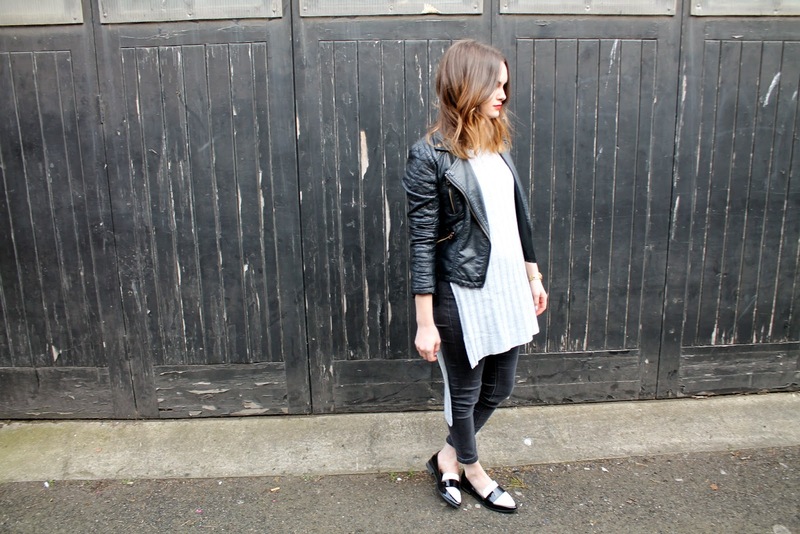 It is sleeveless but as the winter chill still hasn't given in to Spring sunshine I am layering it up for now! 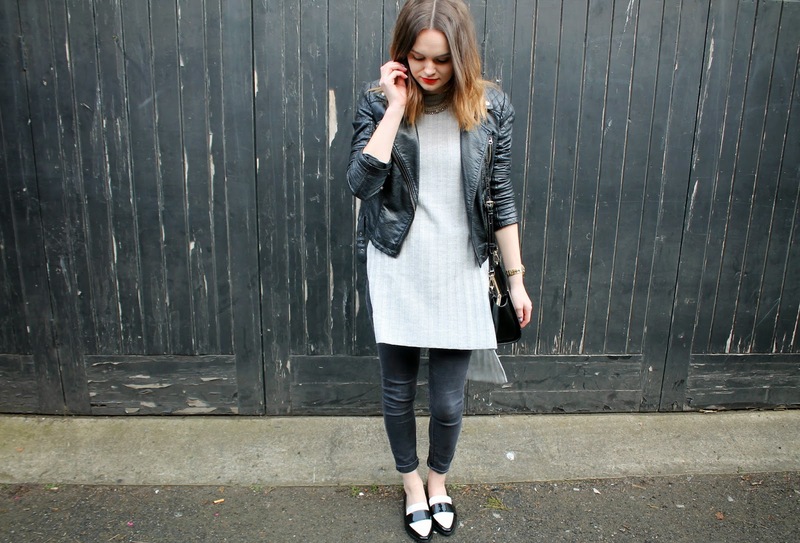 852London also have a little competition going on to vote for your favourite blogger style, and if you vote for me and I win I can give away a voucher worth £500! Head over here to have a look.